Next in our series on the S.A.F.E. model of SafetyDNATM is the Aware of Surroundings factor. This refers to employees’ overall awareness of their work environment and what is happening around them. It also pertains to how much information they are able to accurately recall while completing job tasks. This factor deals with some of the most common situations that come up when we think about employee safety, because staying safe at work by maintaining a high level of awareness is important in nearly every job, and particularly relevant to high hazard work sites. The following story illustrates how an employee’s lack of awareness of their surroundings can lead to disastrous results. Mike is a licensed forklift operator in Akron, Ohio with over 12 years of experience moving heavy equipment at his job in a restaurant supply warehouse. Last year, Mike was severely injured on the job. While moving an industrial oven from the stock area to prepare for shipping, Mike accidentally backed his forklift into the shelving behind him which damaged the shelf structure, causing thousands of pounds of merchandise to fall on him. The force of the weight knocked the forklift on its side, pinning Mike underneath for nearly an hour while coworkers pulled the fallen equipment away. Mike had a concussion and various cuts and bruises, but his worst injury was to his arm, which was crushed by the forklift and ultimately had to be amputated. Mike was given workers’ compensation benefits, but nevertheless attempted to sue the company for unsafe working conditions, claiming that the shelving was not properly reinforced and posed a hazard to employees. However, he lost the case after it was shown that the cause of the accident was due to his own negligence. 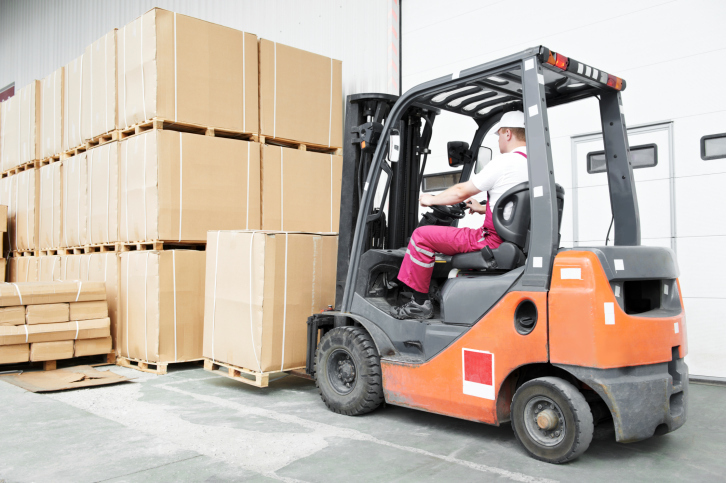 Mike’s injuries did not happen because due to any lack of training or skill in driving the forklift or because he broke a safety rule, but rather as a result of his low awareness of his surroundings. Had he been looking at where he was driving and visually aware of his surroundings, Mike would likely have seen how close he was to the shelving behind him and stopped before backing into it. Awareness of one’s surroundings is a critical component to maintaining high SafetyDNA. If you do not recognize the hazard, you cannot control the hazard. If you cannot control the hazard, you cannot prevent the injury. Next week I will discuss why employees’ ability to remember details of their surroundings can influence their SafetyDNA.